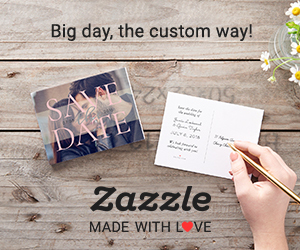 We are super excited to now offer table numbers with photos! 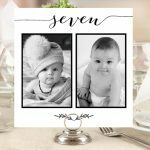 Add your own adorable baby photos, couple’s photos, or travel photos to our templates and create one of a kind table cards. ← We’ve redesigned our website!